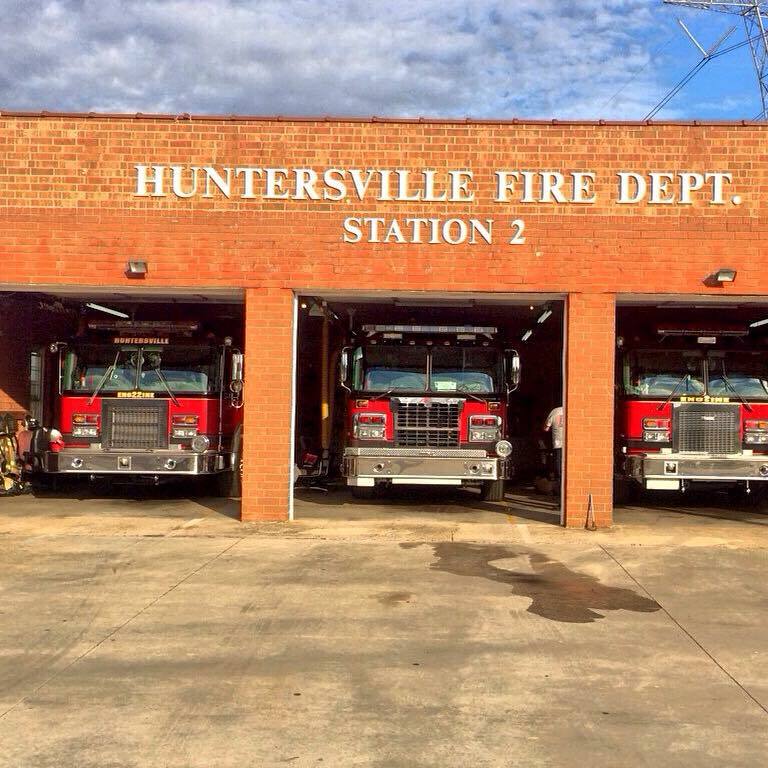 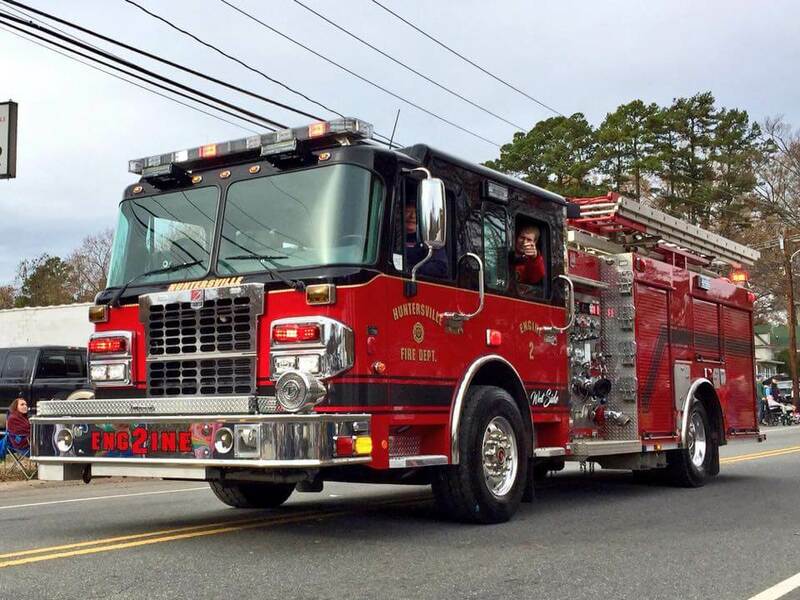 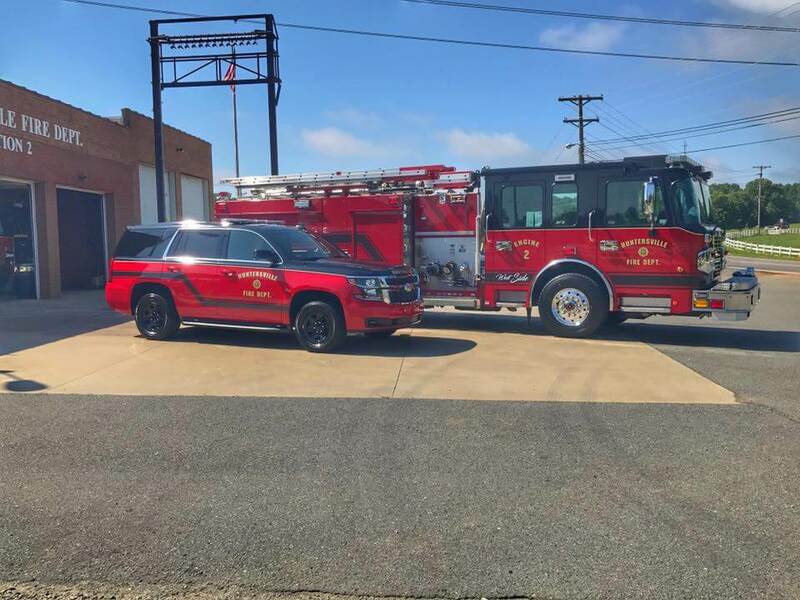 Protects the west side of Huntersville, with a crew of 4 personnel (FF/EMTs) on shift 24/7. 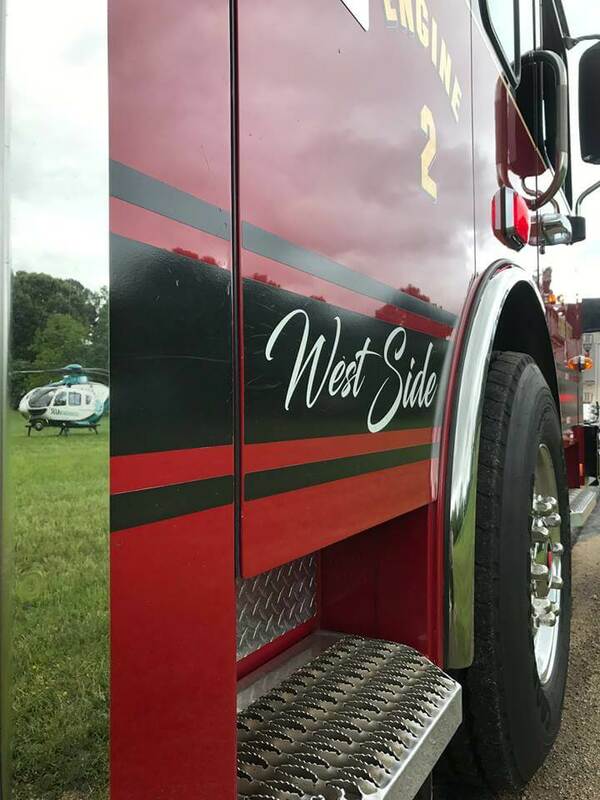 Station Pride: "Westside" and "The Animals"...the station is also referred to as the "The Barn"
Home to: Engine 2, Rescue 2, Marine 1 (Fire boat) and Reserve Engine 22. 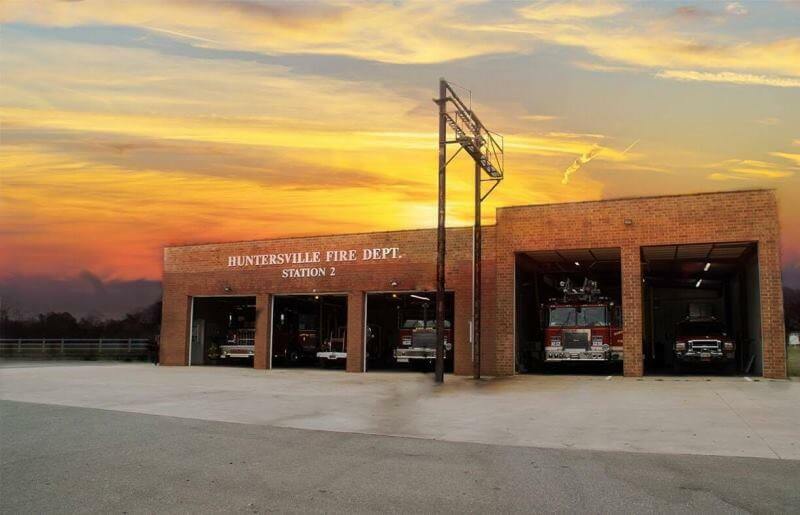 The aluminum can donation trailer is located in the front parking area of Station 2.